When Allison Rose Suhy was first diagnosed with a peanut allergy as a toddler, her family learned quickly how to create a safe environment for their little girl to grow and live a normal life. 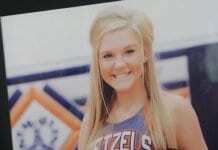 One that included the usual birthday parties, summer camps and class snacks, but had a heightened focus on protecting her from the one thing that could be potentially life-threatening. They eliminated peanuts from Allison’s world, and equipped themselves with Benadryl and EpiPens just to be safe. But when Allison left for college in the fall of 2017, that safe environment she was used to did not go with her. Now the Suhy family wants to help other families with food allergies prepare for the same transition. Allison joined a sorority, Alpha Xi Delta, and made great friends. And to her family’s surprise, a fiercely independent Allison called home more often than they had expected. She FaceTimed often with her younger sister Jenna (then 16) and younger brother Ryan (then 9). She was happy and thriving. That’s what Suhy saw in November of 2017 when he left his Allison after visiting the college for “Dads’ Weekend.” He never expected his goodbye that day would be their last. That very same night, Suhy received “the call no food allergy parent ever wants to get,” telling him Allison was having an allergic reaction to something she ate at a study session. Suhy stayed calm, recalling all of the times in the past when Allison’s worst reactions were simply treated with Benadryl. 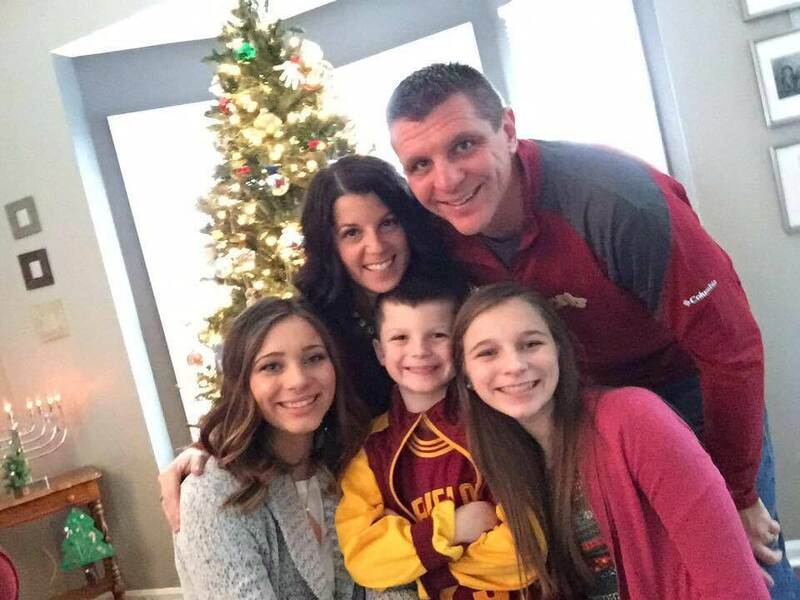 But nerves heightened when he heard someone in the background say “CPR.” A 20-year veteran of the fire department and the Fire Chief of Cuyahoga Heights, Ohio, himself, Suhy understood then that the situation might be more critical than he first thought. 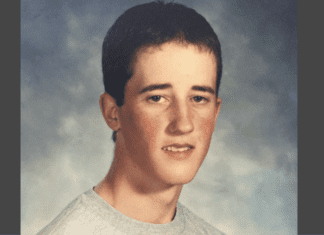 He rushed to meet paramedics at the hospital where Allison was already unconscious. She was later flown to from Athens to Columbus, Ohio for a higher level of care. 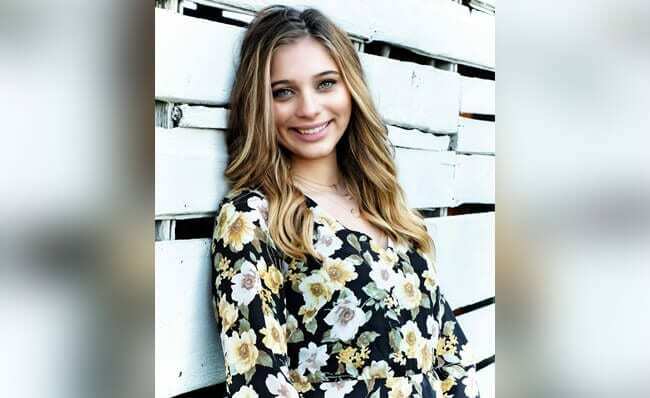 Four days after receiving that terrible call, doctors informed the Suhy family that the swelling in Allison’s brain was too much for her to ever recover, and the 18-year-old passed away. 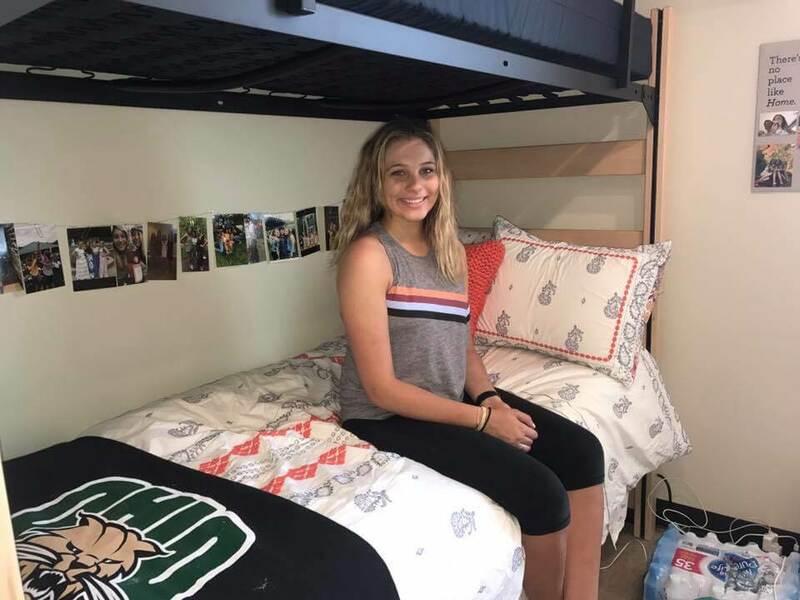 When Allison left for college, ”We never thought, ‘Boy, you’re leaving this safety net, this cocoon, we need to arm you with some education and talking points,'” said Suhy. “It never crossed our mind to do that, because she was 17, 18 years old; she could read a label. Soon after her tragic death, Suhy and his wife—Allison’s stepmother, Rebecca— decided to honor Allison’s memory by helping to prepare other young adults with food allergies and their families for the transition to college. 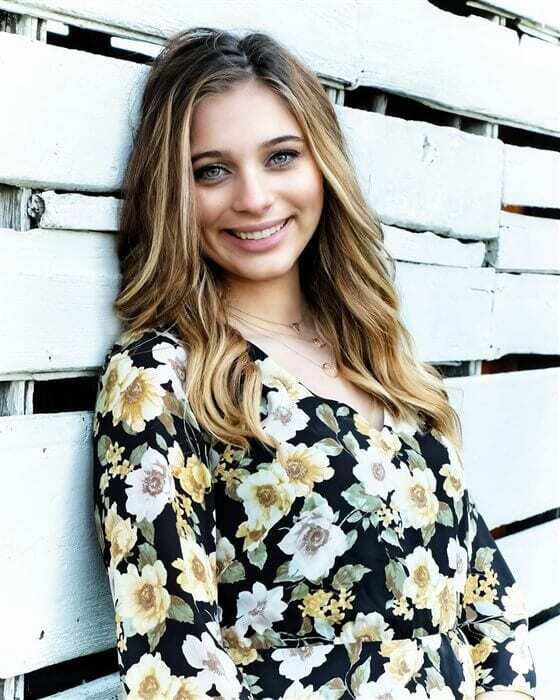 They created the Allison Rose Foundation to educate other teenagers and soon-to-be college freshmen on how to live safely with food allergies outside of their safety net in college and beyond. “We want them to know you can still live a normal life, but wherever you’re going to be, you are going to have to re-educate those around you so you can be safe,” said Suhy. 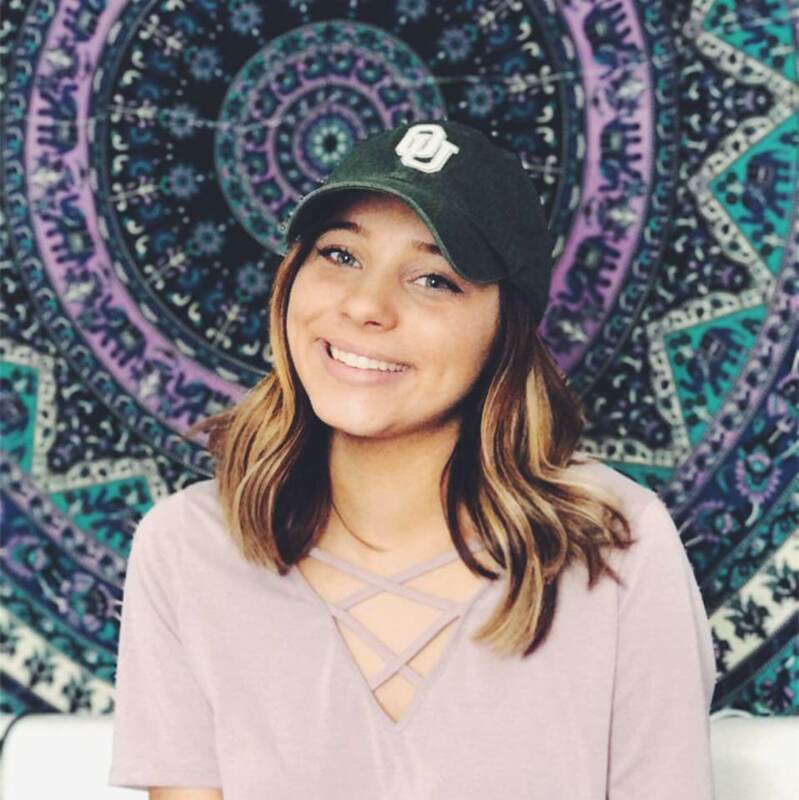 The Allison Rose Foundation will also sponsor a scholarship for a graduating senior at Allison’s high school who will serve as an ambassador of the organization on their own college campus. Suhy says his daughter would be proud of all that’s happening with the foundation. His hope as a father is to do everything he can for his kids, and to spare other allergy parents the grief he’s had to live.